Wednesday 26th January 2011Is Analog Photography Development Almost Dead? 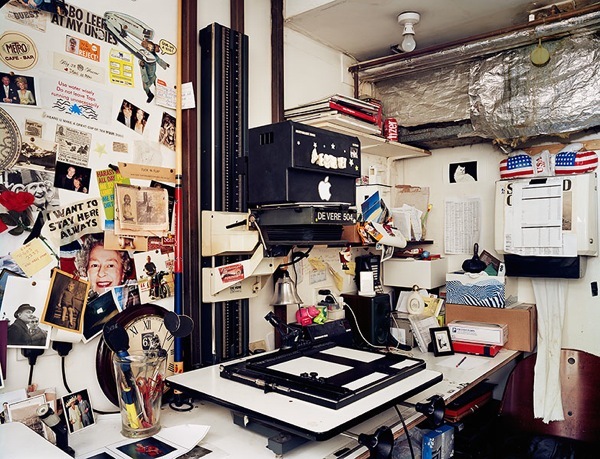 Earlier this week, the It's Nice That blog posted about a project by photographer Richard Nicholson; a project documenting what is left of professional photography and film darkrooms in and around London. The project is being exhibited under the title Analog - Last One Out, and presents an increasingly sentimental view of the fast disappearing art of darkroom processing. 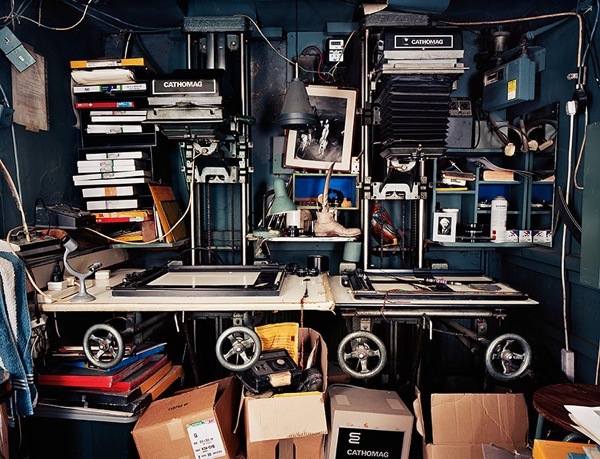 When Nicholson started his project there were 204 professional darkrooms, however four years on the number of professional darkrooms in London can be counted in single figures. A sad fact for anyone with an appreciation of the intimacy and subtly of darkroom developing. Nicholson has spent time documenting these darkrooms to create an archive of imagery that gains an increasing amount of importance as we move evermore towards an entirely digital age. The work however, does not ignore the fact that there are still strong pockets of resistance that hold true to the art of darkroom production. The work from the Analog series is currently being show at the Riflemaker, and if you're interested in finding out more about the man himself, visit his personal website. If you can't wait long enough to click a few buttons, his bio succinctly reads; "Richard was born in Liverpool, grew up in Bristol, and now lives in Bethnal Green, London. He divides his time between working for magazines, shooting personal objects, and doing nothing." Nice one.